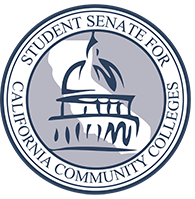 Our organization is the official representative for the 2.1 million community college students in California. 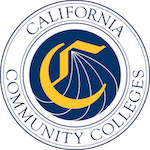 We are recognized by the California Community College's Chancellor's Office, the Board of Governors, the California Legislature, and the Governor as the official voice of California's community college students. 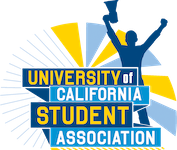 The best way to get involved with the SSCCC is by participating at your local Associated Students Organization (ASO), or by getting involved at your local region's meetings. 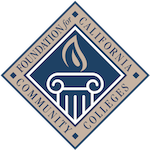 If I were to donate funds, how is my money used?We have a responsibility to our community and our donors and work hard to ensure long-term sustainability of the organization. We make our IRS Form 990 available for review, as required by law. 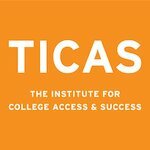 Visit our Financials page to learn more.